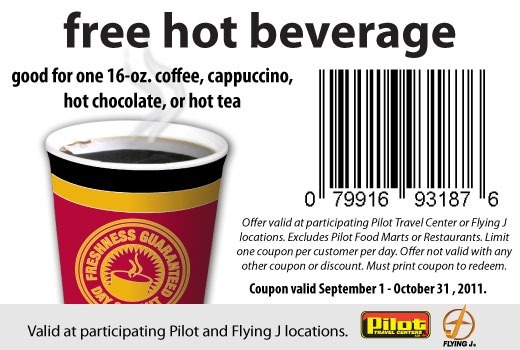 A Day Late and A Dollar Short: Pilot Travel Centers - **FREE** Hot Beverage Through October! 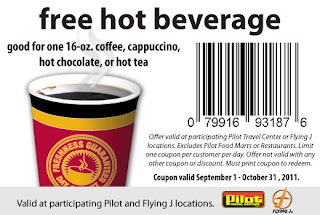 Pilot Travel Centers - **FREE** Hot Beverage Through October! 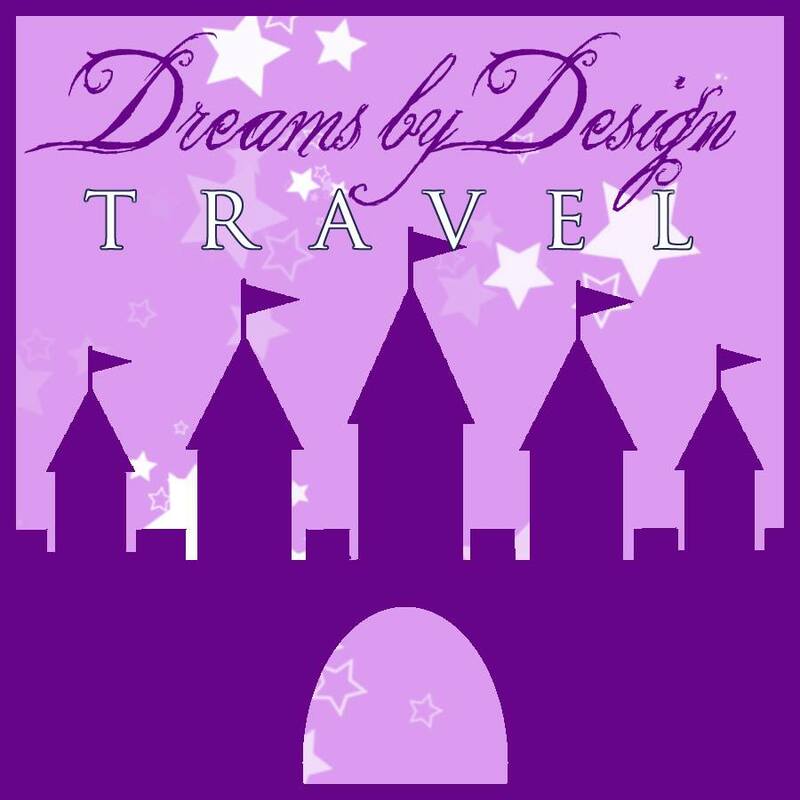 Before you travel to Disney (do you travel anywhere else? 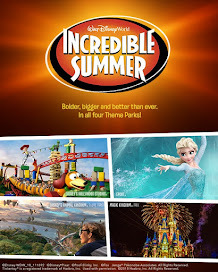 ), make sure you visit facebook and the Pilot Travel Centers facebook page. They always have a **FREEBIE** coupon, and right now, you can print out a coupon good for a **FREE** hot beveral at participating Pilot Travel Centers or Flying J locations! *One (1) coupon per customer per day. 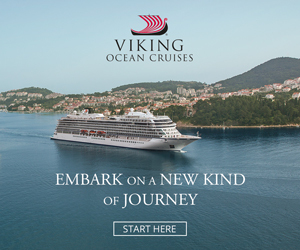 Valid through 10/31.